As an avid aviculturist, I am extremely interested in the differences between the species in the Psittacine family of birds. 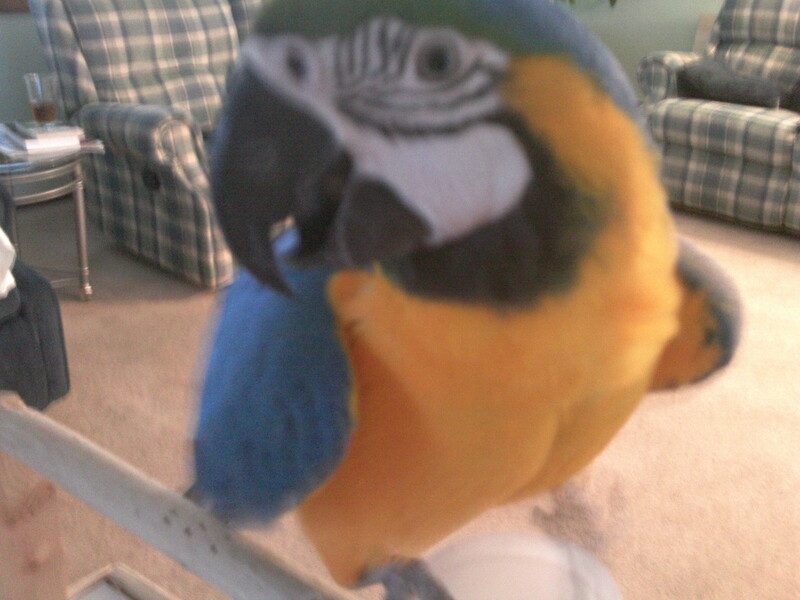 I have worked with both Amazon Parrots and African Grey Parrots, both Timnehs and Congos. 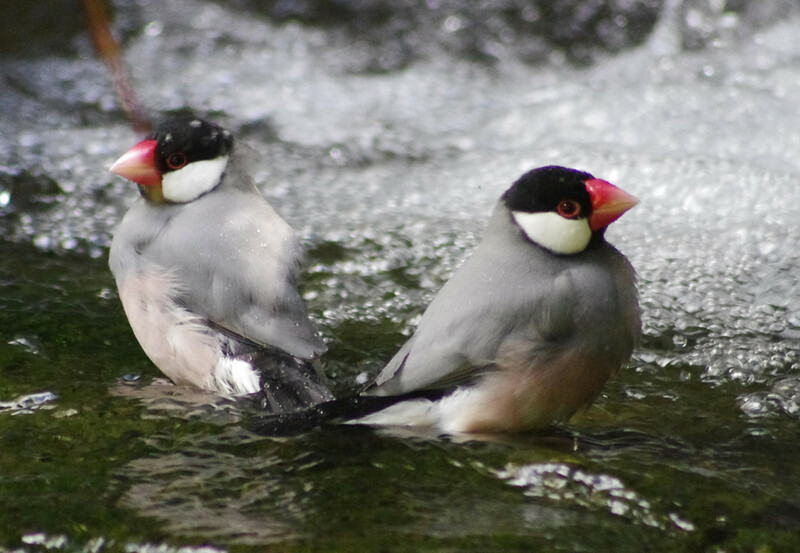 By extensively observing the behaviors of these two kinds birds, I have developed many ideas on what may really be going on inside of those bird brains. Not only how they are behaving and why, but also how their behavior fits into everyday life in a captive environment and what we as owners can do to make life a little bit better for everyone. There are a lot of things that go into a deciding on which type of bird is the right companion for you, but you have to know the facts in order to make an informed decision! 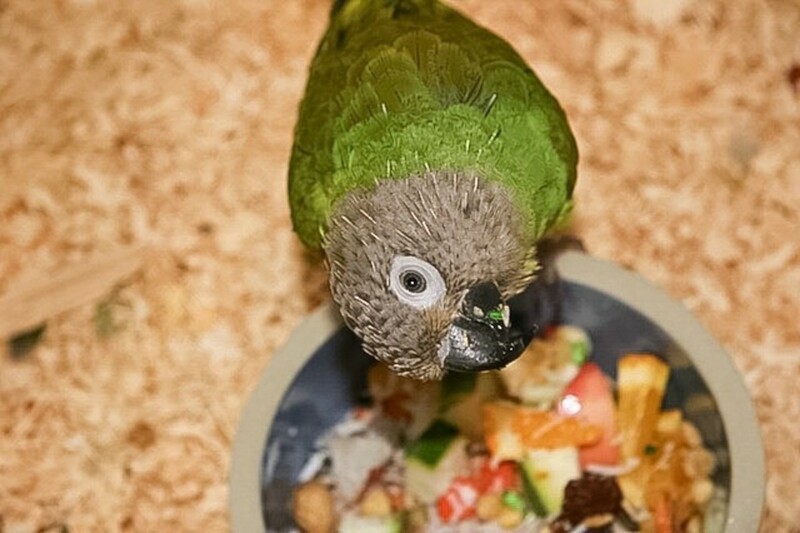 Here are some of the major differences between two of the most popular bird breeds, African Grey Parrots and Amazon Parrots. African Grey Parrots are extremely intelligent. 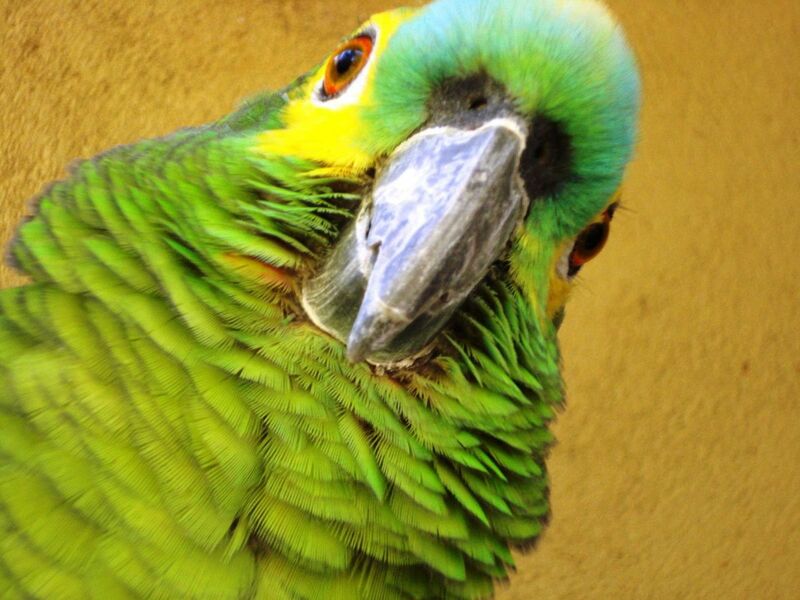 In fact, they may just be the most intelligent and most linguistically capable of all the parrots. In the case of most species of birds, we cannot call them domesticated animals as with other common household pets. Domestication occurs over several generations, and takes hundreds if not thousands of years. 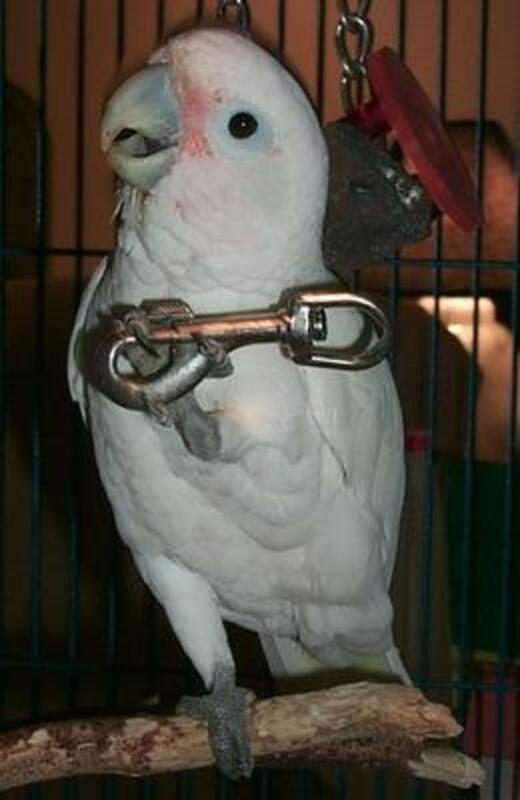 Most larger parrots, such as cockatoos, greys, macaws, and eclectus parrots, are only a few generations removed from the wild, if not wild caught. This means, unlike dogs, they would be completely able to readapt to their natural environment quickly after being reintroduced into it. However, this does not mean a pet parrot could be released outside anywhere. Not only is this illegal in most parts of the country, many parts of North America do not have the proper climate for these tropical birds to acclimate adequately. Not to mention, hawks, cats, and other predators would surely make a quick meal out of an inexperienced parrot! 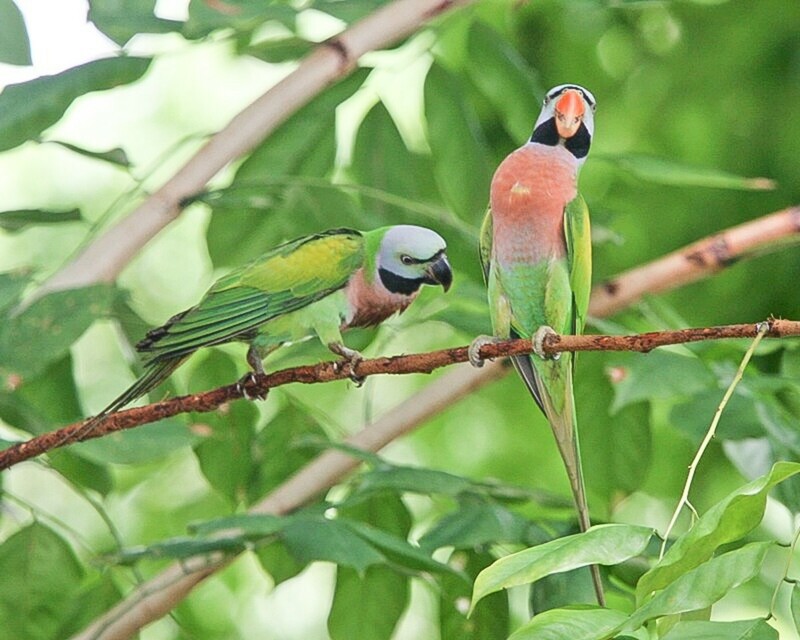 Nevertheless, some escaped pet parrots can survive days, if not weeks in an acceptable wild environment. This is due mostly in part to the fact that they are extremely clever, quick-witted, and often very flexible. 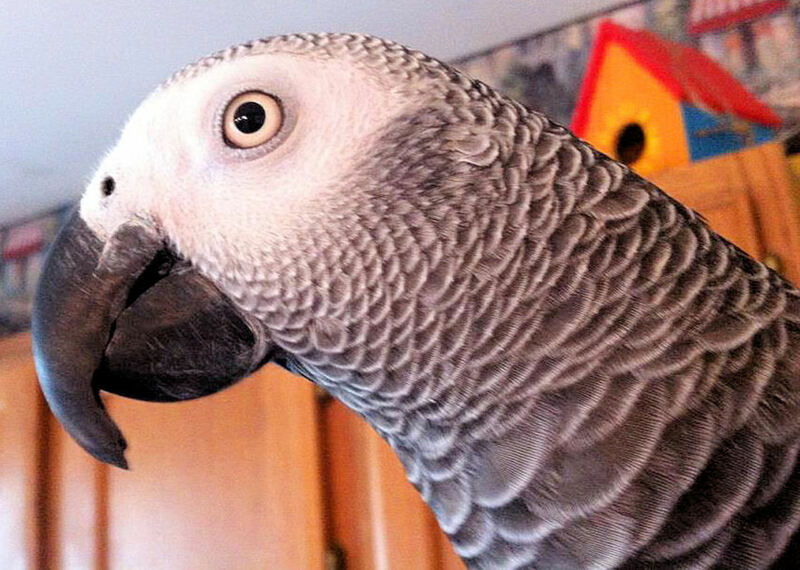 Dr. Irene Pepperberg has already demonstrated, with several Congo African Grey parrots, that Greys are able to add and subtract, differentiate between colors and shapes, and hold coherent "conversations". They have the brainpower and intelligence equivalent to at least a four-year-old child. I hope to someday prove with my research that over their sixty-plus year life span, they able to read and completely understand human emotions, concepts, and abilities that were only thought to be possible for only the largest brained mammals. 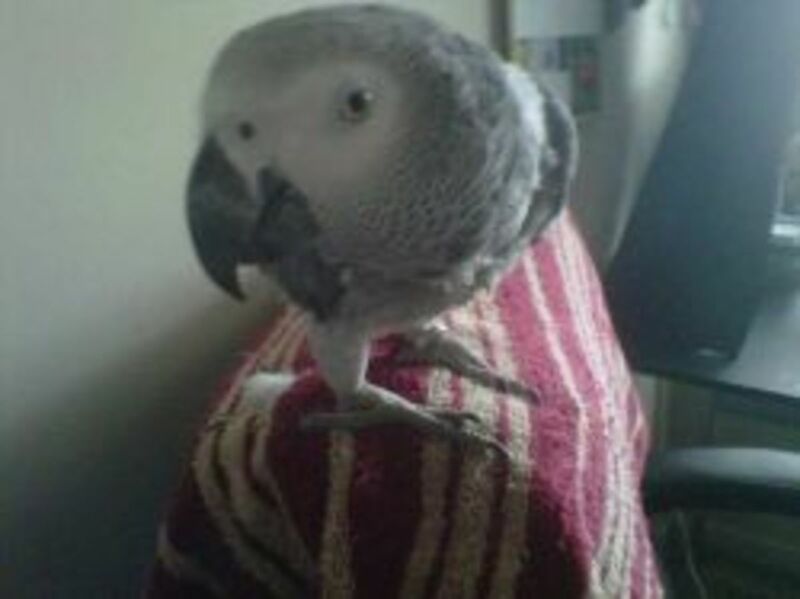 My African Grey Louis a shining example of how intelligent parrots are. She is extremely talkative, has a sense of humor, and learns new words and songs after only hearing them a few times. She amazes me each day with how much she not only says and repeats, but truly understands. She makes up beautiful songs and apologizes when she does something we don't approve of, like rip open and spill the bag of Nutriberries or try to make a nest under the dresser. She has a lovely light grey body with a short scarlet tail as well as a striking black beak and scaly black feet. Greys are known for being particularly keen on small children. With the exception of keas, parrots are prey animals and children often move too quickly and too rapidly for a grey to feel completely safe. Louise picks up many different concepts incredibly quickly. She has a favorite color, red, and is able to tell the difference between many different foods, such as apples, berries, grapes, nuts, and pellets. She calls us into the bird room by name, which includes the cats. She also knows the names of the other birds. She prefers certain types of music to others and loves to play with toys that light up, move, or make noise. She will press the button 5 or 6 times in a row on her Leap Frog piano and dance. None of this is technically research because I have not set up a proper experiment, but to me, it's evidence there is more going on inside of her head than we once thought. 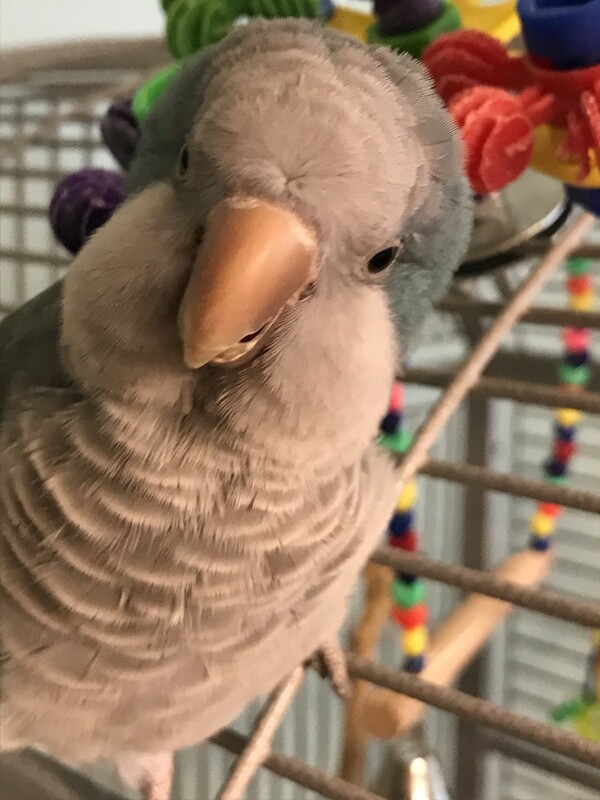 Louie Bird Speaks - Our two-year old feathered genius WITH subtitles! Both species have the ability to be extremely affectionate. Of course, as with any other animal, they have the ability to be total and complete brats. Both birds enjoy specific foods and toys. They can also have other specific preferences, such as songs, positions in the house, and people. Louise often hangs upside down from her cage. (We call this her "bat bird" position.) Most Amazons I have worked with prefer to be right side up at all times, although every bird has a unique and distinct personality. 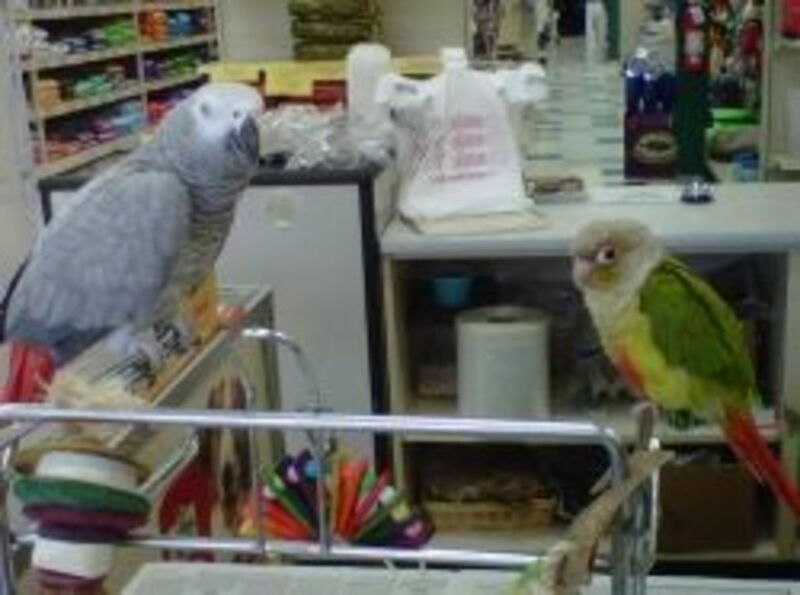 Both parrots belong to the Psittacine family. 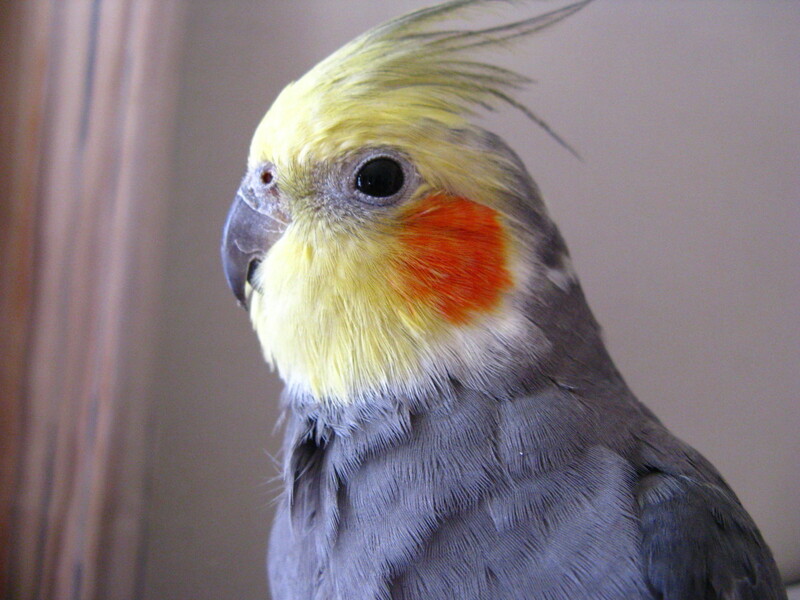 Both the Amazon and the African Grey can make wonderful pets in the right home with the right flock. Greys tend to be more affectionate, while Amazons tend to be goofy clowns with an amazing ability to mimic and imitate nearly all noises. Amazons are known for being lovely singers, but my grey has quite the vibrato on her as well! Amazons vs. African Greys - Which bird do you prefer? Which feathered friend has your heart? How could I ever decide?! 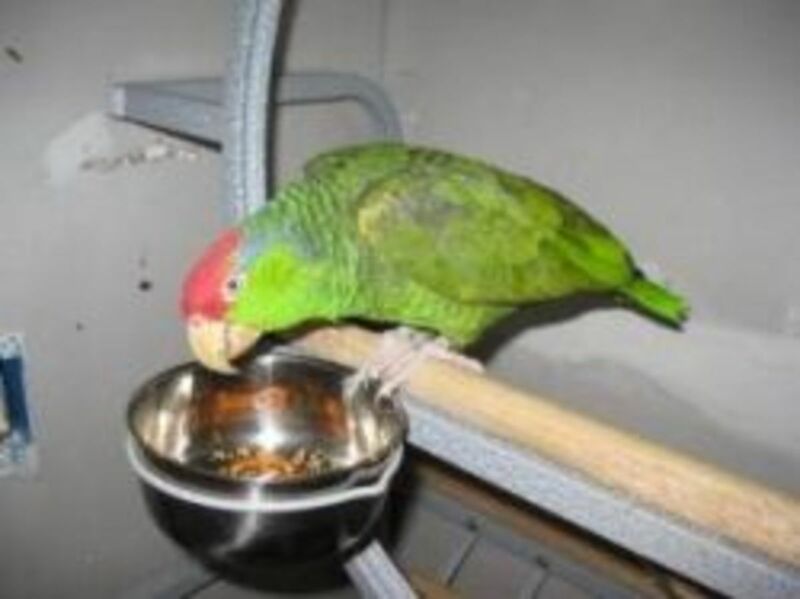 Pedro, a Mexican Redheaded Amazon I fostered, is a perfect example of the typical amazon parrot. He was at the tender age of twenty-five when he arrived in our home and was full of life, noise, and attitude. Unlike African Greys, Amazons come in a wide array of color variations. The most common breeds kept as pets are the Yellow Headed, Double Yellow Headed, Yellow Nape, and the Blue Fronted, although there are even more out there. Pedro was incredibly gorgeous, a deep green color on his body and with a vibrant red and purple tinted head. Underneath his wings, lovely feathers colored with bright hues of violet, yellow, rouge, and blue were found, but only when he wanted to show them off. One of the more unfortunate aspects of the Amazon is they tend to be much louder than African Greys. Amazons communicate with loud vocalizations and rapid eye movements. The way a particular birds eyes are dilating, or pinning, can tell you much about their moods, and whether you should go ahead and give them a scratch, or back up and save yourself from a nasty bite. Amazons beaks are able to crush the shells of some of the hardest nuts found on the planet, imagine what could happen to a human hand! Amazons are also known for their wonderful singing ability and some may even give Louise a run for her money when it comes to talking. Pedro liked to scream, imitate car alarms, dogs barking, and children laughing. Pedro moved into a single bird family home, where he is now much more comfortable. Of course, he always did prefer to be the star of the show. I have an obvious bias for the Congo African Grey, but only you can decide which bird would fit better into your home and lifestyle. Greys are extremely intelligent and capable of learning all sorts of amazing things. However, they can also be very nervous birds and are prone to heart conditions and seizures, particularly in their old age. Amazons can be stubborn but are just as spectacular and witty as the greys. Amazons are prone to obesity and fatty liver disease. Both birds deserve a lot more stimulation than a hours on end in a boring cage and crummy seeds in an open bowl. I hope that someday, with my research, determination, and dedication, these incredible animals will not just be treated better, but with the full amount of love, awe, and respect they truly deserve.